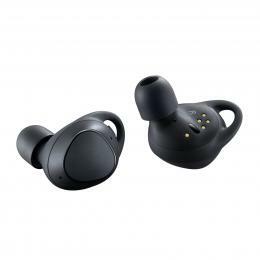 With earbuds designed for even the sweatiest of runners, and made to fit the oddest shaped ears, we round up a range of the top models designed specifically for running in 2019 and beyond. All of the models in our list have proven audio ability and solid Bluetooth range. 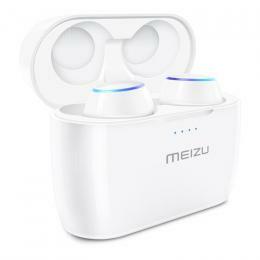 The Meizu POP fit into the true wireless category of earbuds, with each earphone weighing in at only 5.8g. POP has a waterproof rating of IPX5 and is resistant to sweat and rain. 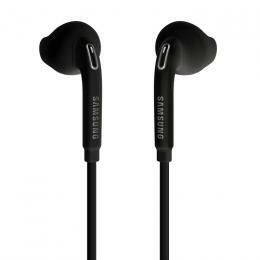 The smooth, round body comfortably fixes in your ear and with no wires for a tangle-free experience while working out. 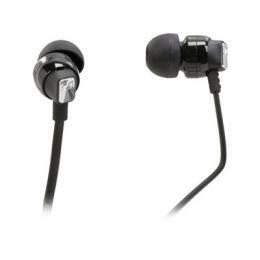 Providing crystal clear stereo sound, with audio data transmitted to both earphones. The sealed structure of the integrated microphone cavity and noise reduction technologies within allow you to take calls with reduced background noise and echo, making the conversation effect as clear as face-to-face communication. 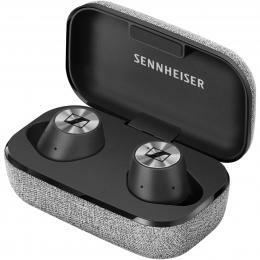 An all-around amazing set of earphones for a super reasonable price, the set even includes a carry case for storage and wireless charging, delivering extreme simplicity and convenience. See the latest in the Meizu Store at PB Tech today! 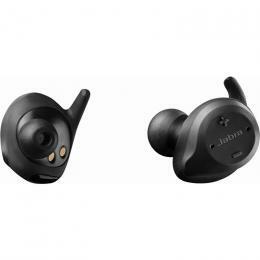 Next up we have the popular Jabra Halo Fusion Bluetooth Earphones, though they aren't True Wireless Headphones like the ones above they're still great for running about thanks to the convenient neckband which allows you to easily access your wireless earbuds. 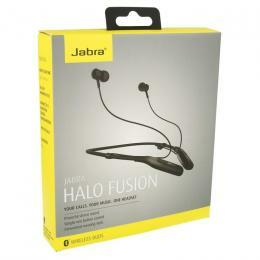 No more untangling, no more searching, Jabra Halo Fusion allow you to quickly pop the earbuds in and out without hassle. 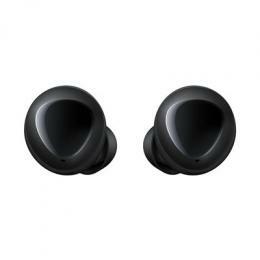 Weighing in at just 21g, the whole package is both comfortable and durable. 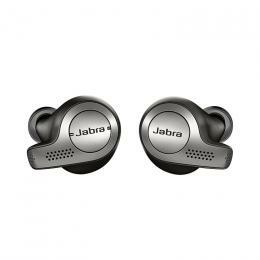 See the full range of Jabra at PB Tech today! Looking for something along the same lines, but with a few extras that make them really special? 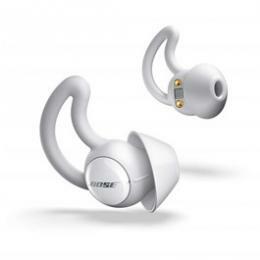 (and a bit more expensive) Check out the new BOSE SoundSport Free True Wireless with their incredibly audio! 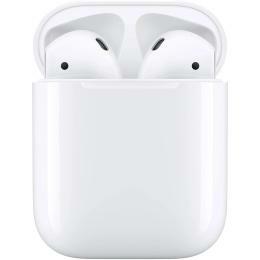 When it came to the tech inside these earbuds, BOSE focused on every little detail-from tuning the circuits for improved sound to tweaking the antenna position for maximum Bluetooth signal strength. The result? Headphones that play consistently and clearly whether your phone is in your hand, in your pocket, strapped to your arm or sitting on top of the treadmill - and there's never a wire in sight. Check out the amazing range in the BOSE Store at PB Tech today! Swinging back to a more traditional sports headphone design with the Jaybird X4, we find a set of earphones that deliver no matter how far you push yourself. 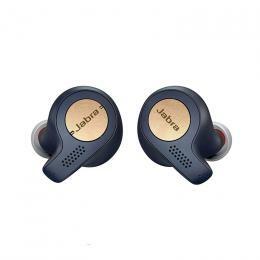 The Jaybird X4 series ticks all the boxes, with IPX7 certification making them sweat and weatherproof and various ear fittings included so you can match the earphones to your specific ears - keeping them locked in place while you run - they even have 8 hours of battery to match your amazing endurance! 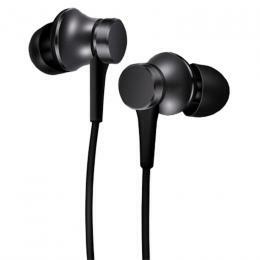 Check out the latest colours our Jaybird Store at PB Tech. 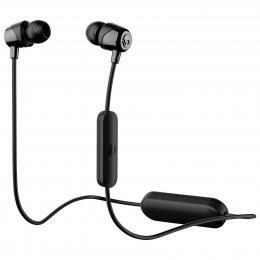 Next up, and offering some of the best value wireless earphones we've ever seen, are the Xiaomi Mi Bluetooth In-Ear Sports. 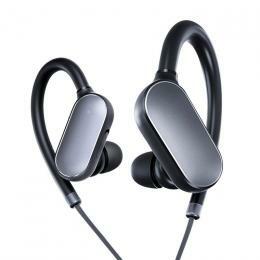 Xiaomi Bluetooth sport earbuds are both lightweight and comfortable - meeting sports addict's needs. Featuring waterproof and sweatproof design and 7 hours of music playback, you're sure to find them great while you exercise. 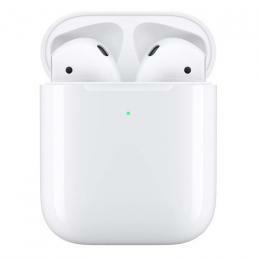 Last in we have a Beats and Apple collab-ed to bring you the Apple W1 technology in these buds giving you extremely efficient wireless for a better connection and improved sound. This also means setup and switching between Apple devices is seamless. 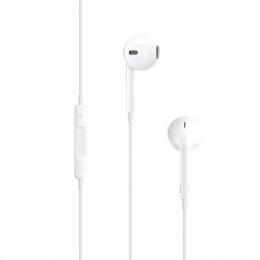 The ear hook is designed to stop the buds from falling out whilst running and the neck cord is customisable ensuring you can get the fit you want. They’re water and sweat resistant providing durability throughout the toughest of workouts while the dual-driver acoustics give you the best sound to power through. They have a range of colours available meaning you can match your headphones to your outfit. Both waterproof and sweatproof meaning you can run in the rain these buds are super lightweight and comfortable. 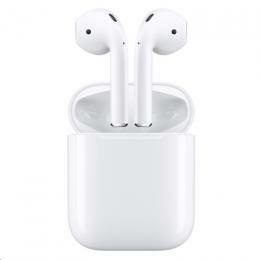 They have an ear hook design that comes with 5 pairs of silicone earbud tips allowing you to find the size that fits you best. There are a separate microphone and volume button allowing you to answer calls with ease and a metal composite diaphragm giving you undistorted sound. A good budget-friendly option. So what are you waiting for? Now you know which are the best wireless headphones for running grab yourself a pair and get going! Be sure to keep an eye on our Tips and News section for more buying guides and info on the latest products!